Honda is reshuffling its global production in a somewhat bizarre way. 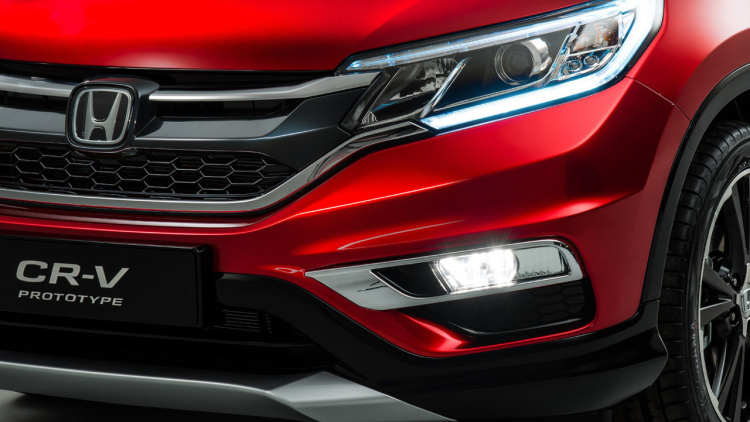 Under the newly announced plans, the European version of the CR-V will no longer be assembled locally, but the region will become the hub for some Civic production. As part of this new strategy, Honda’s Canadian manufacturing operations will become responsible for building the next-gen version of the European CR-V. Once assembled, the popular crossovers will then be exported back across the Atlantic. The investment to make these changes comes from 875 million Canadian dollars ($690 million) already allocated by Honda for expansion there. The current European CR-V (pictured above) is made in Swindon, England, and with that model moving to Canada, the site fulfills the second part of this production shuffle. Honda will invest 200 million pounds ($300 million) there to make the location a global production hub specifically for the next-gen Civic five-door hatchback. The examples made in the UK will be not just for Europe but also will be “exported to key global markets,” according to the automaker. Honda now confirms one of those markets to be the US, and a recent rumor suggests the company sending over around 40,000 of them a year.